Alumni Networking Night (ANN) is Bondue’s annual networking event where SMU Business alumni are invited to come back and share their work experience and advice with Business undergraduate students. 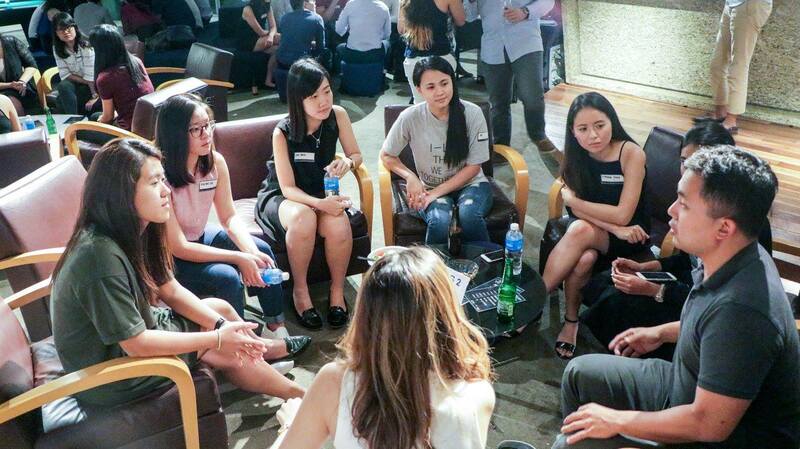 In each ANN, participants enjoy a unique networking experience earmarked by a cosy and personal atmosphere. This is achieved by tapping on our common identity as past and present SMU Business students; a bond that encourages more meaningful and relatable sharing that will inevitably help SMU Business students to be more prepared for the working world.